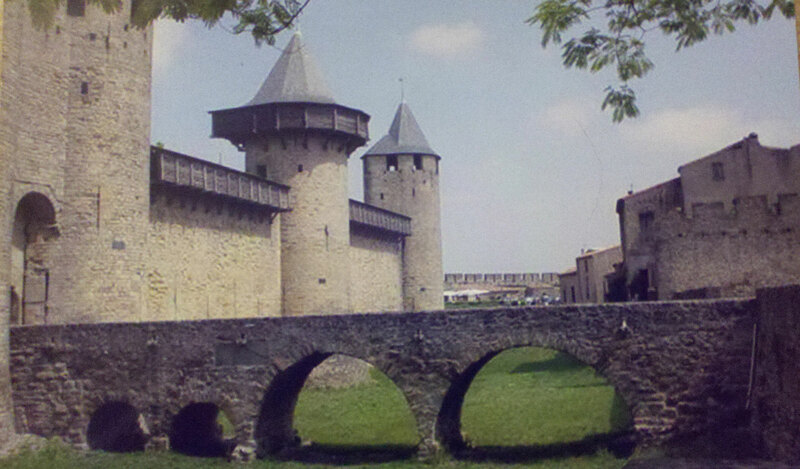 This a castle in Carcassonne, a fortified town in France. I visited here about 10 years ago on a ten-day school trip to Spain, France and Germany. Due to train employees being on strike, we were forced to take a long bus ride from Paris to Barcelona. Fortunately, we were able to stop here and observe this unique village.